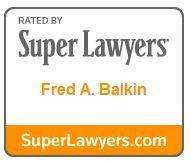 In Fred Balkin’s 25 years at Stein Sperling, he has not only been instrumental in building the firm’s thriving personal injury practice, but also has established a sterling reputation for creatively and compassionately resolving complex personal injury cases. Fred considers himself both attorney and counselor. He takes great pride in the relationships he establishes with his clients. A keen and thoughtful advocate, Fred relishes the opportunity to help people from all backgrounds to effectively address their legal concerns. 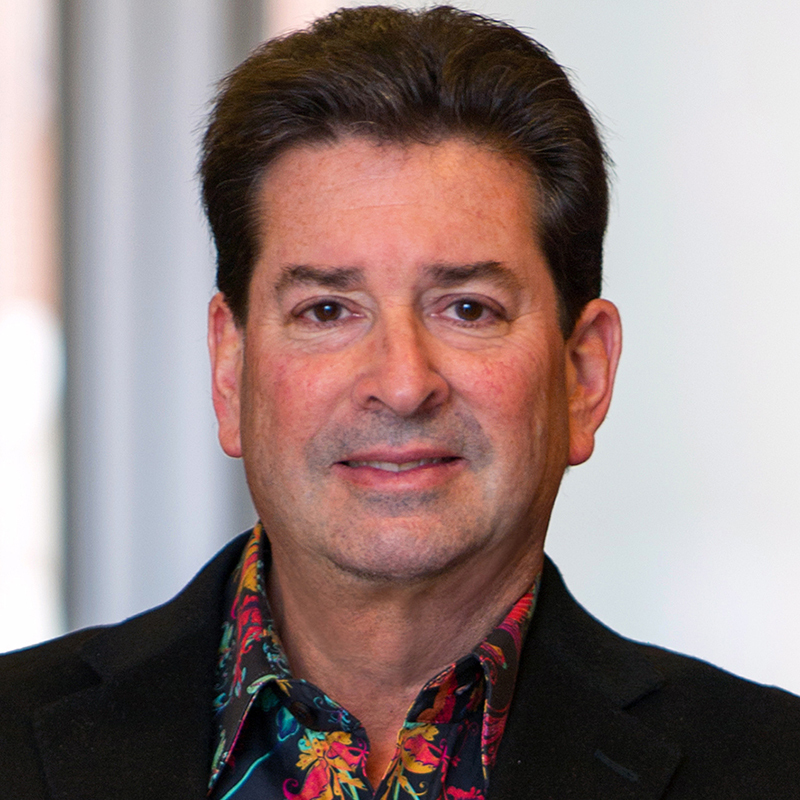 From the first meeting with each client, Fred works to establish a trusting, collaborative relationship founded on direct and regular communication. “I enjoy my clients as people, I enjoy meeting with them face to face, and I believe they can feel that.” In fact, Fred meets regularly with his clients throughout the entirety of their case, to ensure they are kept informed every step of the way throughout their claim. Fred understands that for many of his clients any impediment to their being able to work, pay medical bills, save for the future and enjoy their lives post-accident is of the utmost concern to them and often to their families. He works hard to immediately triage and address the most urgent issues that present themselves after an accident. Once those issues have been addressed and resolved, he then works on restoring a sense of calm and stability back into the lives of his clients by pursuing a thoughtful and well-coordinated legal /claims approach up and until full case resolution. Fred keeps his clients involved and informed at every step of the way, which includes making sure they understand their own insurance policies and insurance needs in order to ensure they are protected in the future, after their case has resolved. Fred’s extensive understanding of the medical aspects of injury law helps clients trust that he can successfully resolve cases involving accident-related injuries, insurance and coverage issues, serious injuries including traumatic brain injuries as well as wrongful death claims. Because Fred sees his role truly as a “counselor of law” he has over the years taken pride in being able to help clients heal from the loss of a loved one by “taking a tragedy and turning it into a mission to help others in the deceased loved ones memory.” One of his clients whose daughter was killed in a car when the driver fell asleep now runs an outreach program to educate drivers about the dangers of drowsy driving, and he has other clients who have built parks and playgrounds with a portion of the proceeds they received in cases in which they have lost a beloved family member. Among his peers in the legal profession, Fred is regularly called upon to consult with other attorneys and firms due to his advanced knowledge of tort and insurance law. Fred has served as a mediator and is an expert in alternative dispute resolution. An accomplished photographer and violinist since adolescence, Fred is also an avid collector of antiques, fine art and classic cars.